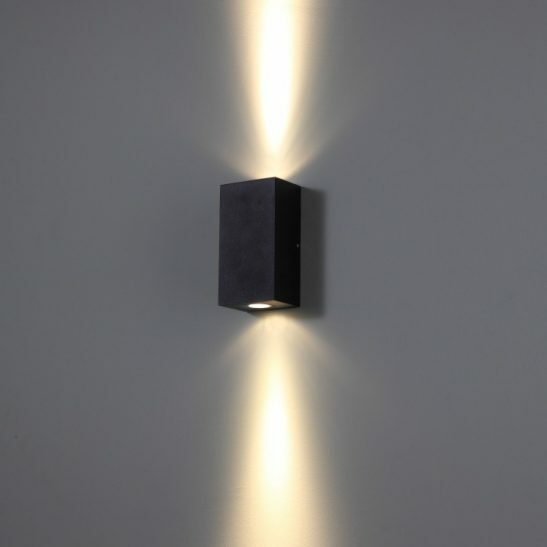 If you are looking for a modern exterior wall light to use by your door, on your porch, patio or deck then you may want to consider the LWA214 9 watt LED black outdoor wall light. 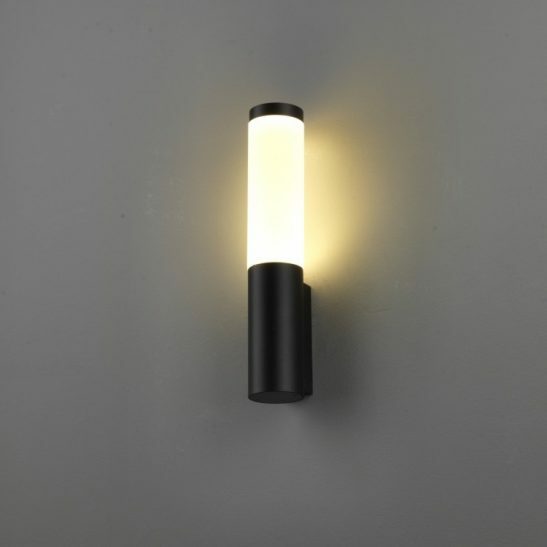 This black outdoor lantern is ultra modern looking and features a 9 watt CREE Led which is the equivalent of 80 watts of those old fashioned halogen lights. 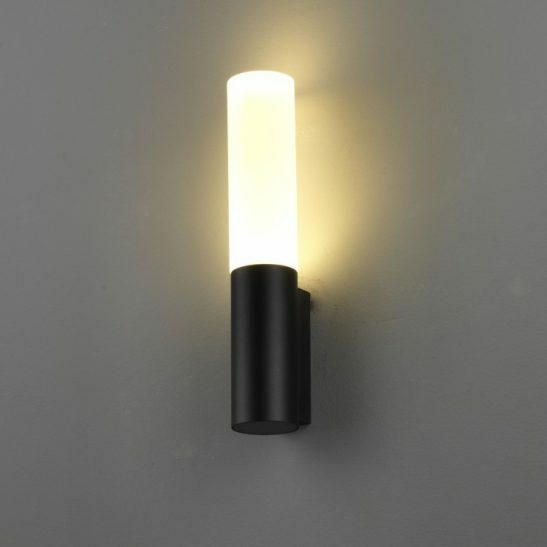 This light has an output of 800 lumens of light. 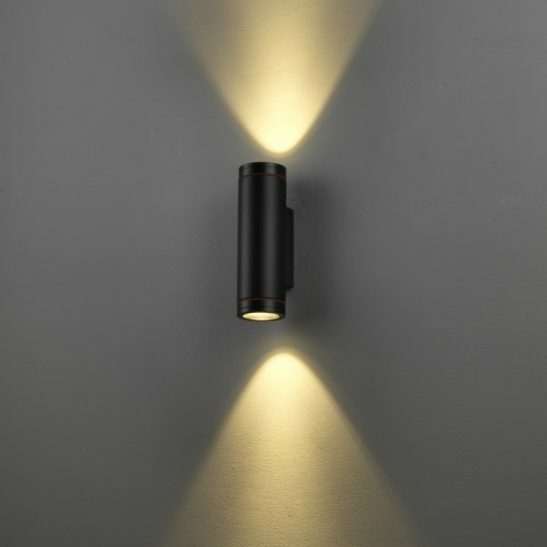 This modern exterior wall light is constructed from high quality aluminium with a smooth black finish and an opal acrylic diffuser. 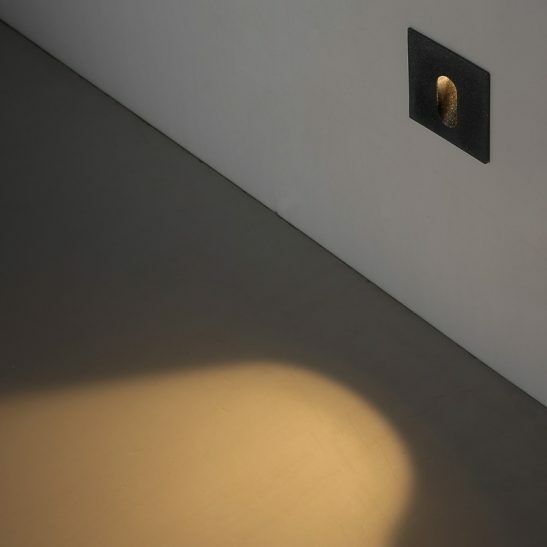 This light measures 140mm high and 122mm wide and has the LED driver fitted inside of the body case of the light. 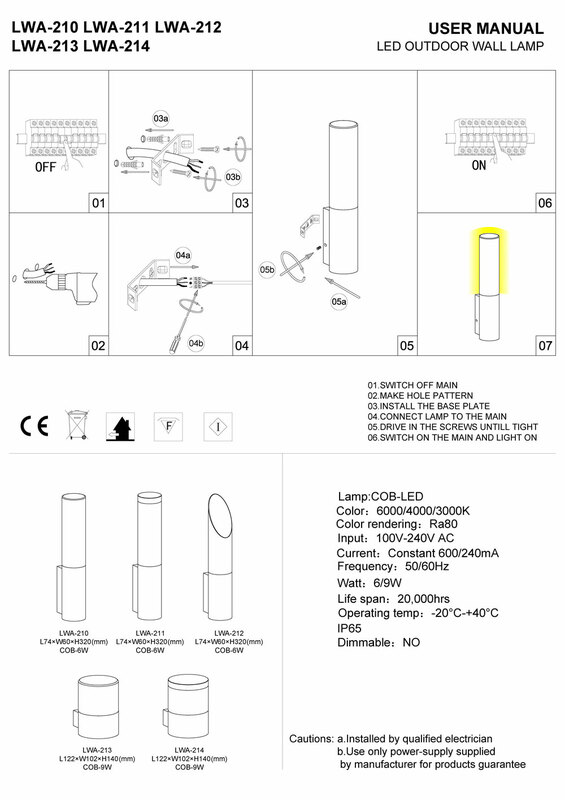 This light is rated IP65 and suitable for all outdoor applications. 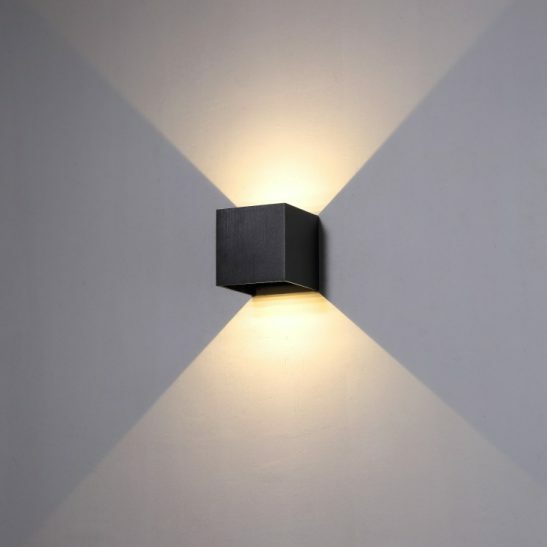 The LWA214 needs to be wired into your 110-240 volt supply main and a qualified and licensed electrician should do the wiring for this light. 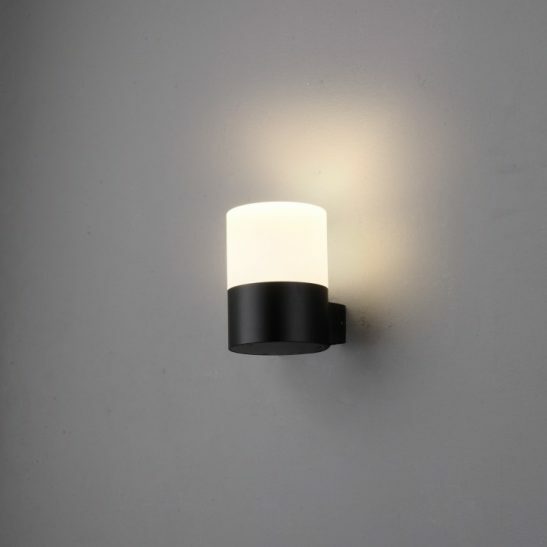 This well made and cute little light is made using the latest LED technology and is specifically designed to provide you with a minimum of 20,000 hours of light. 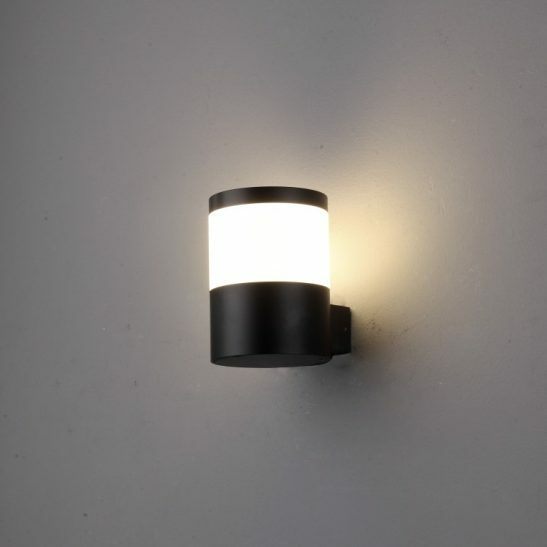 This modern exterior wall light is energy efficient, uses no light bulbs, and is 100% recyclable making it good for your budget and for the environment. It also comes with a lengthy 3 year guarantee. 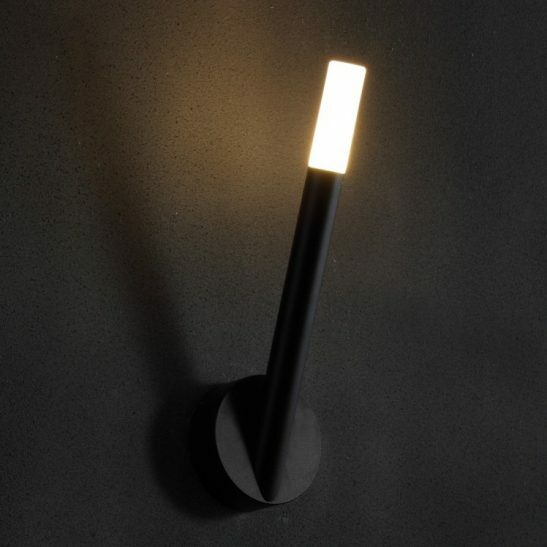 Finished in black with opal acrylic diffuser and a black cap on the top of the diffuser.